Open source CAD software can prove a valuable resource to those looking for the alternative to paid CAD Softwares like AutoCAD. CAD—computer-aided design or computer-aided drafting is a technology to create real-world objects on your computer screen to understand them deeply. For example, if you want to build something new and creative such as a new home, car, bridge etc. you want to see it before going to implement its design in the real world. 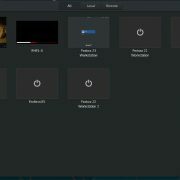 You want to see how it looks and works. 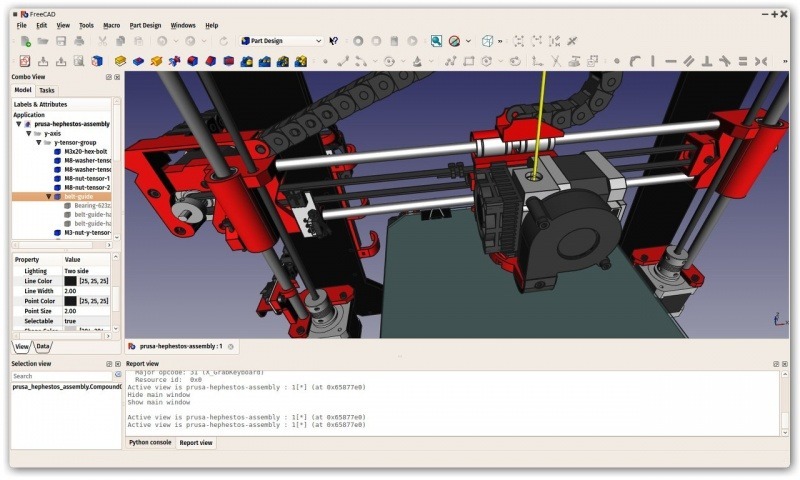 Here are some open source options for CAD. Archimedes is a free and open source CAD software (Computer Aided Design). Blender is the free and open source 3D creation suite that supports rendering, compositing and motion tracking, even video editing modelling, rigging, animation, simulation, rendering, compositing and motion tracking, even video editing, and game creation. Blender is the free and open source CAD software comes with 3D creation suite supports modelling, rigging, animation, simulation, rendering, compositing and motion tracking, even video editing, and game creation. 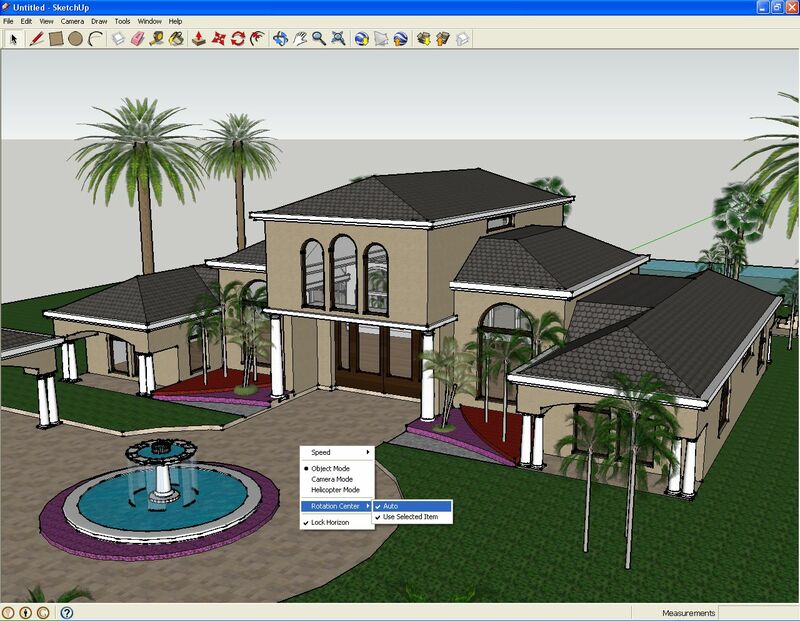 SketchUp is a free 3D modelling software that can use for drawing lines and shapes. Push and pull surfaces to turn them into 3D forms. Stretch, copy, rotate and paint to make anything you like. 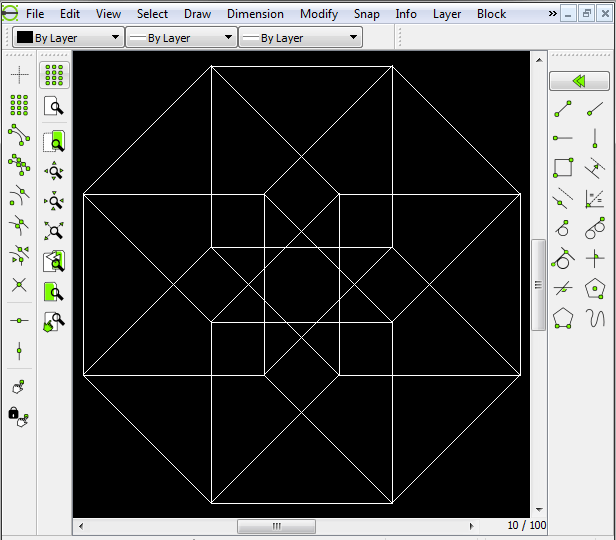 LibreCAD is a free Open Source 2D CAD application for Windows, Apple, and Linux. It is a fork of QCAD and the interface of LibraCAD is look like AutoCAD. SO, if you are familiar with AutoCAD then you can easily operate LibraCAD. It supports 2D only, so if you want an open source CAD software for creating site plan or something flat then using it make more sense. OpenSCAD is another free CAD software that is worth to mention and available for Linux/UNIX, MS Windows and Mac OS X. OpenSCAD provides two main modelling techniques: First there is constructive solid geometry (aka CSG) and second there is an extrusion of 2D outlines. 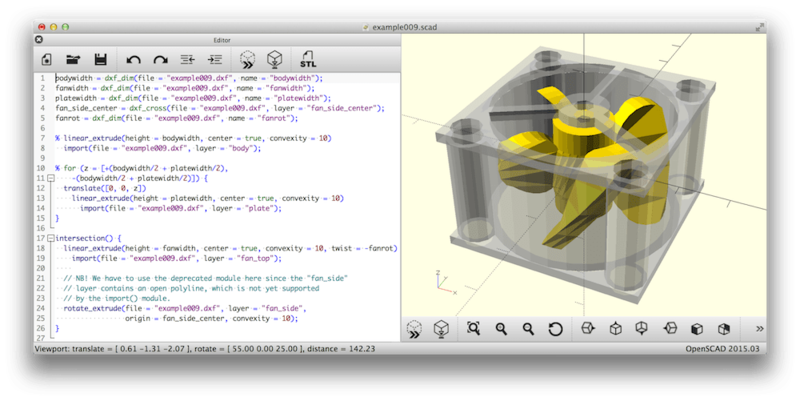 Besides DXF files OpenSCAD can read and create 3D models in the STL and OFF file formats. It is another popular open source parametric 3D CAD modeller for CAD, MCAD, CAx, CAE and PLM. It can be used by a variety of peoples such as architecture or other engineering specialities. 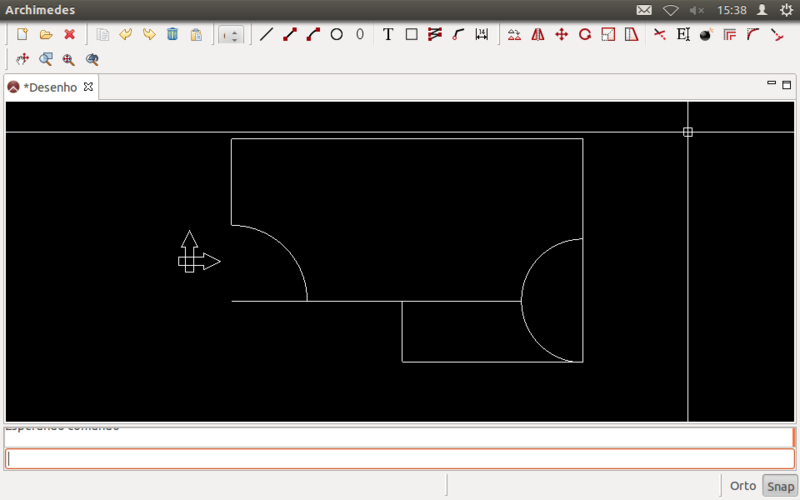 FreeCAD is based on a powerful geometry kernel called OpenCasCade and offers the same UI on Windows, Mac OSX, and Linux platforms. It can read and writes many open file formats such as STEP, IGES, STL, SVG, DXF, OBJ, IFC, DAE and many others. 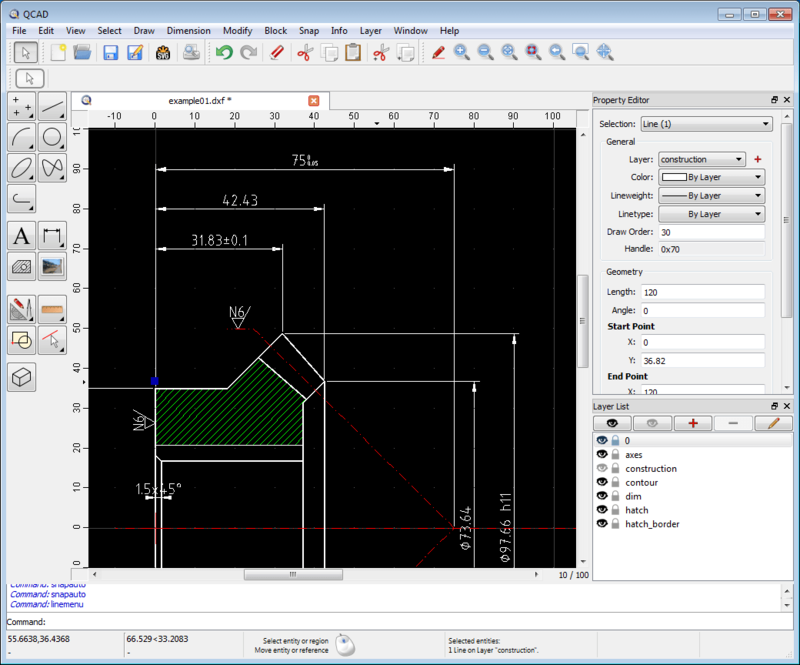 QCAD is a free, open source application for computer aided drafting (CAD). It is a 2D designing software to draw 2D drawings such as such as plans for buildings, interiors, mechanical parts or schematics and diagrams. QCAD works on Windows, MacOS, and Linux. 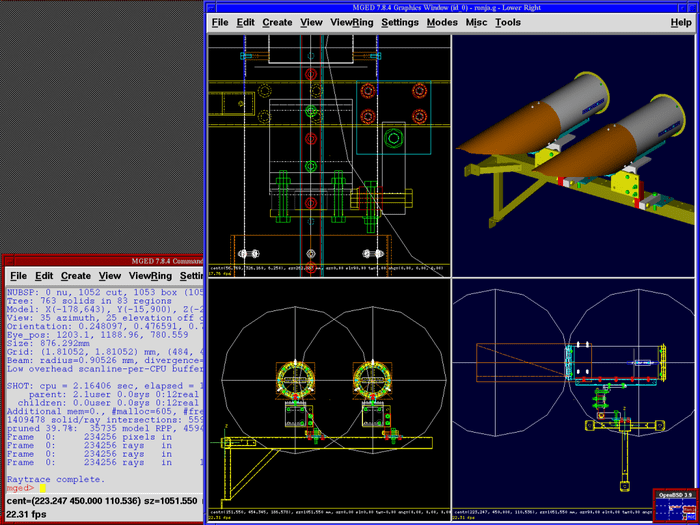 BRL-CAD is a cross-platform Open source CAD software. It is a solid geometry and modelling system includes an interactive geometry editor, ray-tracing for rendering & geometric analyses, network distributed framebuffer support, image & signal processing tools. 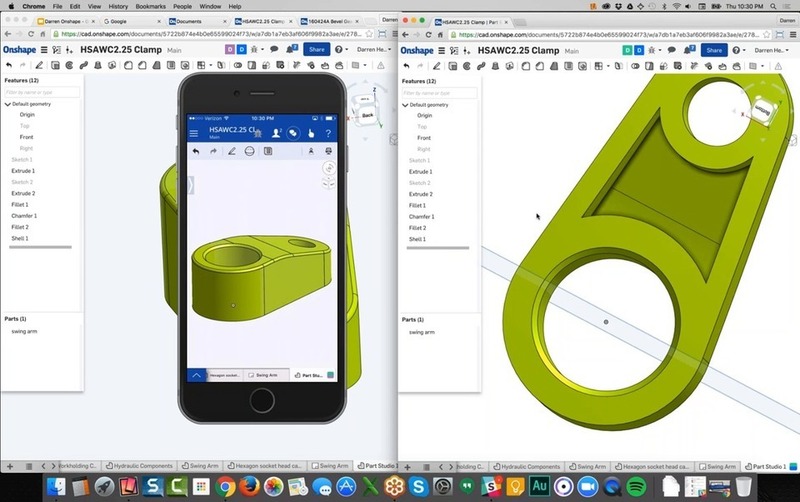 Onshape is free CAD platform that provides free enterprise-grade CAD functionality. It also gives unlimited storage for public projects. 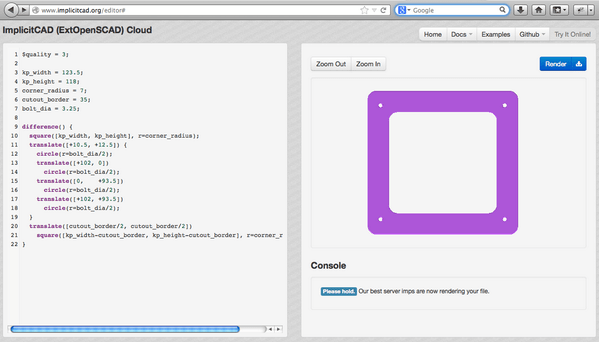 VPython is allowed you to write Python programs that generate navigable real-time 3D animations. 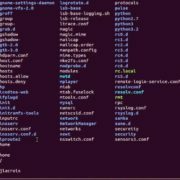 It is based on the cross-platform library wxPython. 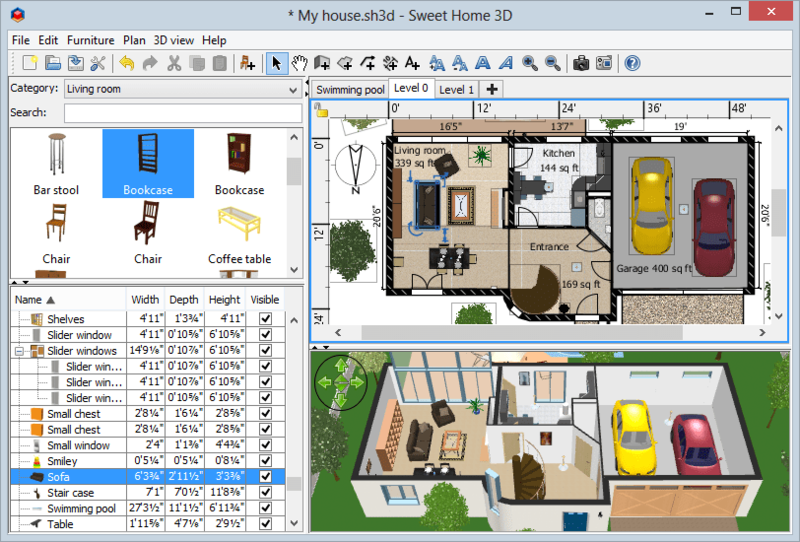 The Sweet Home 3D is a free interior design application which helps you in designing the house design. You can also see the 3D view of, how your furniture looks like in your newly designed house. 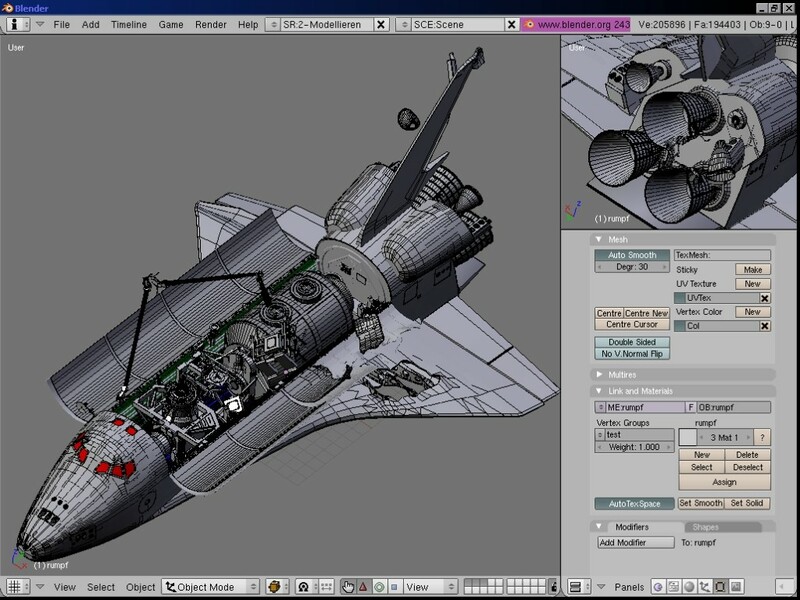 Wings 3D is open source and completely free for use in both personal and commercial projects. 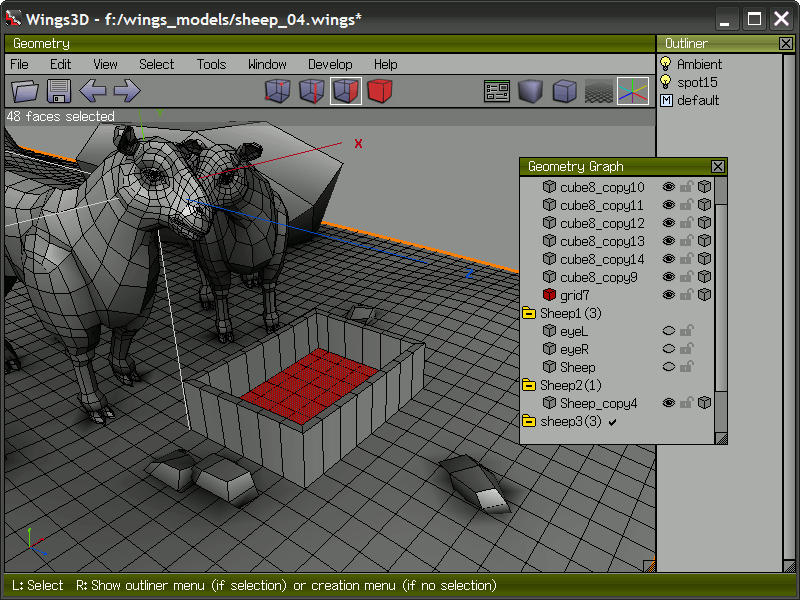 Wings 3D offers a wide range of modelling tools, a customizable interface, support for lights and materials, and a built-in AutoUV mapping facility. But there is no support in Wings for animation. OpenPLM is an open source PLM ( Product Lifecycle Management) software. It is business software that unifies all company’s development activities and structures data around the product. This Open source CAD Software can help engineer, technician, and all peoples to manage Office, CAD, ECAD, Source code, FEA in them collaborating together. OpenPLM features a full web and user-friendly interface. 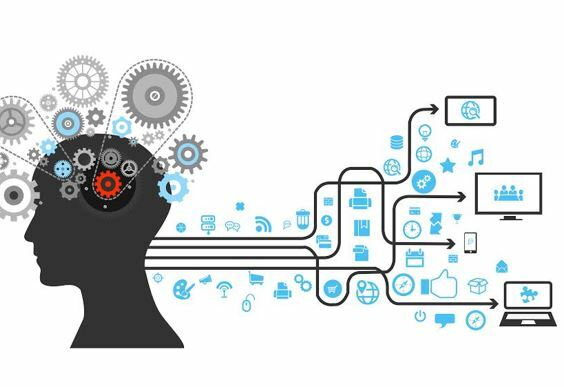 It is a powerful, open-Source programmatic CAD software that allows you to solve your designing problems using the power of math, using coding. It is a real-time 3D modelling and animation tool that can use to create an animated scene by using simple drag and drop approach. Your animation can be stepped through a frame at a time, viewed in real-time, or recorded to a Video (AVI) file so that you can distribute your creation. 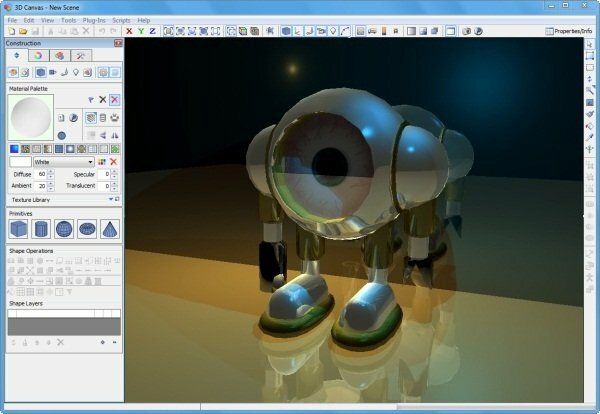 nanoCAD Plus is a professional grade CAD tool. It comes in various free and pro versions according to ones need. 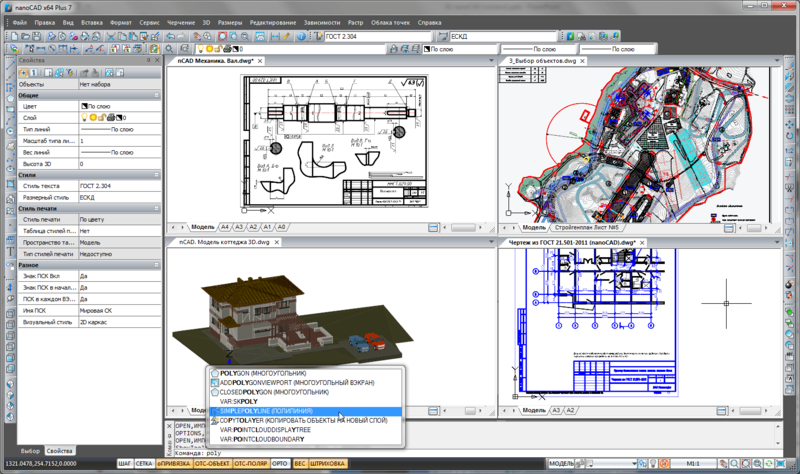 It supports .dwg file format and the interface of this CAD software is easy to use with powerful drafting and design. 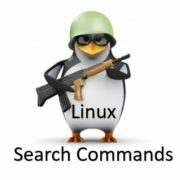 If you want some command line tool, SNAP and OSNAP then you have to move to the pro version. So, these are few best and free opensource CAD software available online and can be easily downloaded from the link provided after each CAD software. If you have any suggestion or know any CAD application or program which is free or open source then please let us know using the comment section. We will review and glad to include that in this list. Till then thanks for reading and have fun!! This article contains comprehensive list of best free open source cad software with clear information. Please consider that Google SketchUp and OneShape are not Free and Open Source software. They are freemium podiatry services.